FBCC office is closing its doors for summer holidays today, the 30th of June. The office is closed for July and will re-open on the 1st of August. In urgent matters, please contact our Marketing & Events Coordinator Milka at milka@fbcc.co.uk by the 5th of July, as she will still check e-mails that day. Otherwise, we will get back to you at earliest convenience after holidays. We want to thank all our members and friends for cooperation and active participation in our events this spring/summer season and look forward to seeing you again in August. 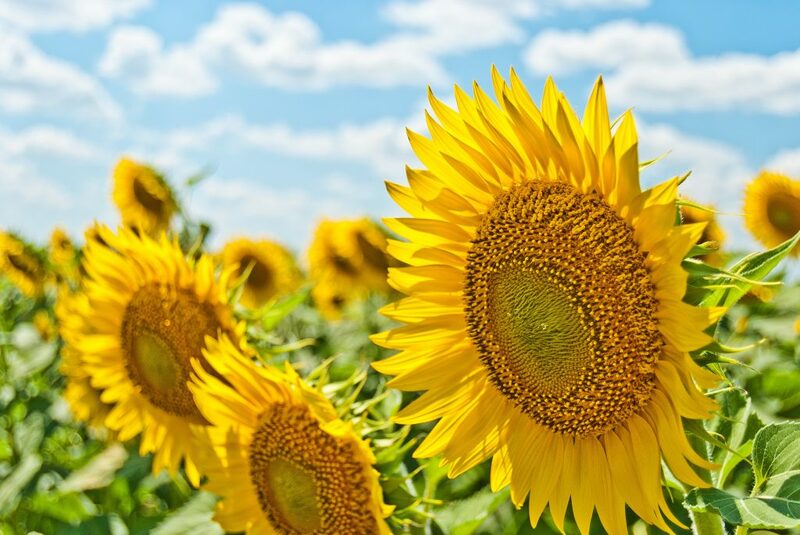 We wish you all a relaxing and sunny summer! Georg Jensen is a Danish design house renowned for artistic boldness, superior craftsmanship and creative collaborations with some of the foremost designers of the past century – and today. Founded in 1904 by master silversmith Georg Jensen, its collections include silverware and flatware, fine jewellery, watches, accessories and a home collection. Find out more about Georg Jensen and their collections on the company’s website! 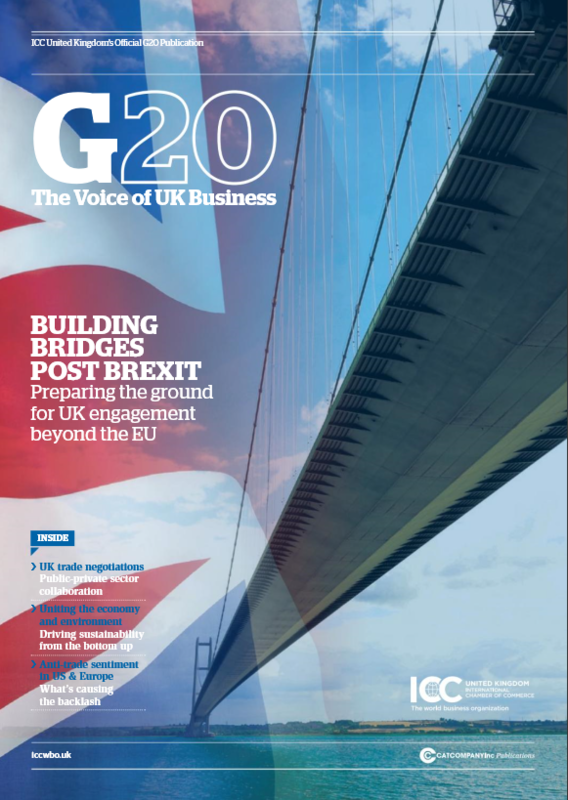 Our Partner, The International Chamber of Commerce UK, are delighted to present the 2017 edition of their UK G20 publication, a platform for UK business to shape the G20 agenda. Inside this edition they explore key issues affecting UK business and what’s driving anti-globalisation, as well tips and insights into how to engage effectively. The magazine also provides a factsheet on UK engagement at B20 Germany and a directory of useful G20 contacts. You can access the magazine via this link!